Hello, NRRA Friends and Teammates. 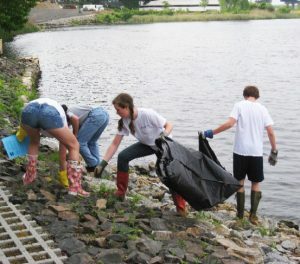 Earth Day is the perfect day to announce reviving the NRRA practice of a spring river clean-up. What better way to demonstrate our long tradition of community service than cleaning up the river we row? Wear: Work clothes, heavy gloves, waders, boots, etc. Bring: Rakes, shovels, any tool useful for picking through silt, grasses, etc. Who: All athletes (youth and masters), friends, family, people looking for some community service credits. We will supply trash bags, snacks after the clean-up, and NRRA water bottles* for those who need one. *Please note: NRRA bans single-use water bottles on site. Only reusable bottles are permitted. The weather is warm, yet TOO wet to have a constructive practice. We will have fun and learn more on both our indoor Rowers and body exercise workouts. Happy New Year…Rain, wind, no Practice Today for Dev Team! Dear Athletes, given the outlook for heavy rain and high winds and the holiday for many today, we have decide to cancel Development team practice today. Please take the opportunity to do homework, help around the house and do 100 sit-ups and push-ups on your own. Norwalk River Rowing Association, Inc.
It’s Amazon Prime Day – and NRRA benefits! We don’t usually promote for-profit companies, but today Amazon is supporting us! Amazon Prime Day starts at 3 pm today – and for every dollar that you spend at Amazon through tomorrow July 17, a portion will come back to the Norwalk River Rowing Association! You save big – and help NRRA at the same time! 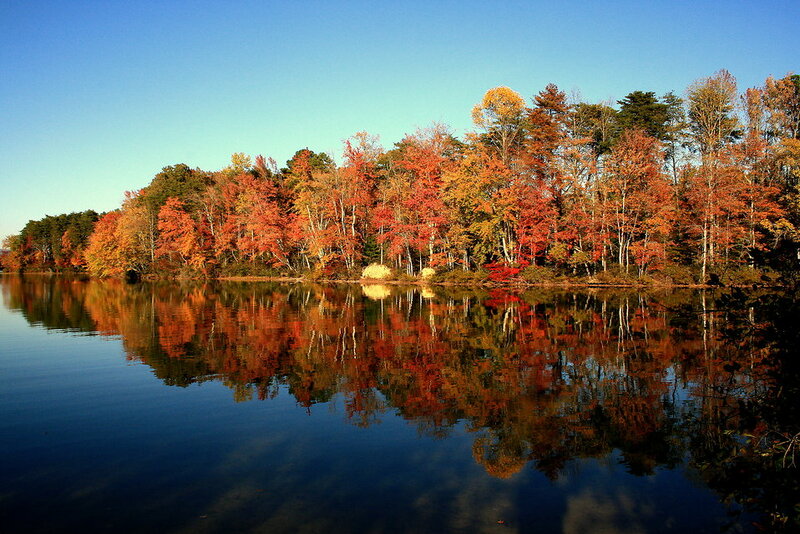 Boathouse Celebration – Tonight! – Tickets here or pay at the door! Drinks! Hors d’oeuvres! Live Music! Auction! Fun! 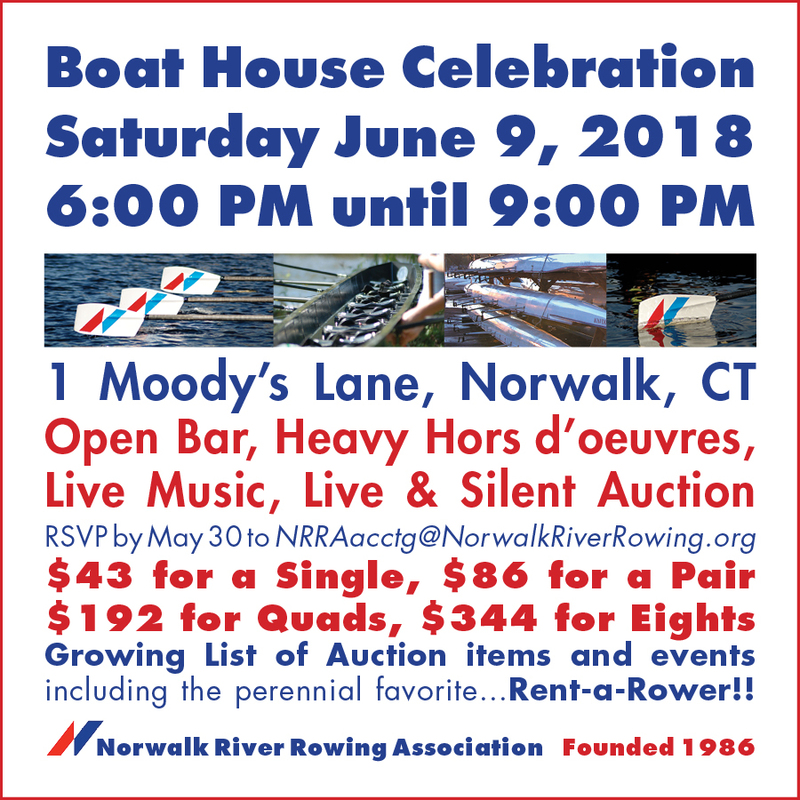 Boathouse Celebration – June 9th – Tickets here! Mother Nature seems to have not caught onto this idea of "Spring". All Racing Team Members are to report to the Norwalk Senior Center at 3:45. Pick up at 5:45. 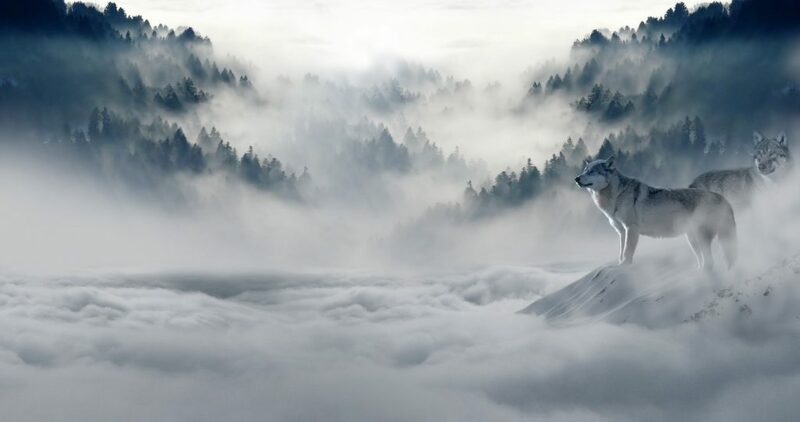 Dev Team: This was to be our first day of the Spring season, but we will need to cancel today. Things pick up as normal tomorrow. Adult Learn-To-Row Posted – Tell your friends! You have seen those rowers in the harbor and thinking of trying it yourself. You are a rower and are dying to have your friends try it out too. Why Row? Click Here to learn about the fun and benefits of rowing. Each of our programs are 4 weeks, 2 times per week – Tuesdays and Thursdays – 8 sessions in all. In April, since it is still a bit chilly and dark in the early mornings and evenings, we are offering a Learn-to-Row at 8:30 am – 10:00 am. In May, we offer a 6 am- 7:30 am class (we have showers so you have plenty of time to get to work!) as well as an evening class 6:30 pm – 8:00 pm for those who like to enjoy the water after work. Proudly powered by WordPress Theme: Ultra Premium.